Subscribe Now! Join The Slight Return Mailing List! Subscribe to the Slight Return mailing list! We promise we won’t spam you or sell your email! 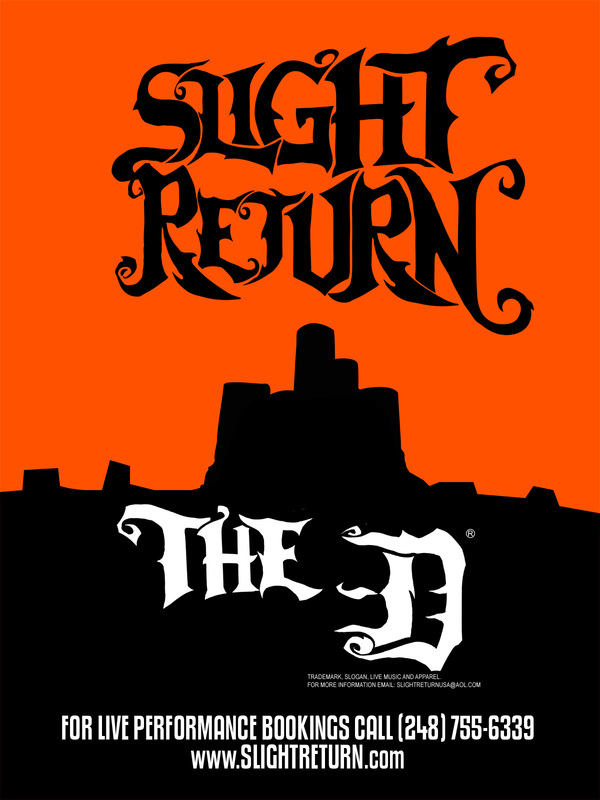 Keep up with Slight Return’s latest ventures, gigs, and promotions!